Though breast cancer is challenging for people of all ages, the disease has unique implications for young women. Each year in the United States, more than 12,000 women under age 40 are diagnosed with invasive breast cancer. Many of these women struggle with feeling the pressure to balance career and relationships, have concerns about fertility, or are already raising a family—and a diagnosis of breast cancer often adds to these stressors. In addition, young women with breast cancer may be more likely to have genetic mutations that predispose them to reproductive cancers. Yet research suggests that health care providers sometimes overlook the unique concerns of their younger patients, missing a powerful opportunity to address their needs. Recognizing that young women face different issues than older women upon receiving a breast cancer diagnosis, Ann Partridge, MD, MPH, Director, Young and Strong, The Program for Young Women with Breast Cancer, Director, Adult Survivorship Program, and Associate Professor of Medicine at Harvard Medical School, began to focus her research on this population. 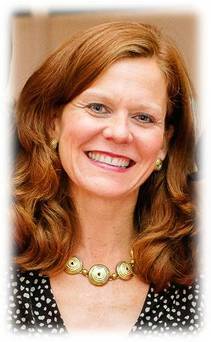 Founded in 2005, the program has now provided a formidable support system for more than 3,000 young women. 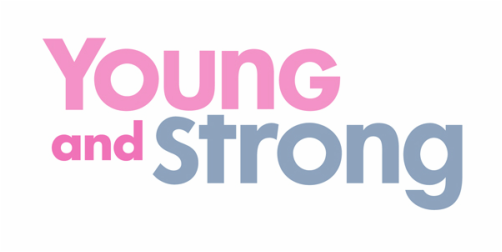 The mission of Young and Strong is to enhance care and education for patients and their families, and advance the understanding of the biology of breast cancer and the experience of the disease for younger women through ongoing research. Young and Strong hosts seminars and workshops for patients with world-renowned breast cancer specialists to ensure that patients are educated and informed from diagnosis all the way into their survivorship years. Highlighted topics include genetic testing and counseling, fertility and reproductive options, exercise and nutrition, sexual functioning, integrative therapies and more. The program works closely with social workers, psychologists and various other supportive programs to make sure patients have all the support they need and never feel isolated or alone. Young and Strong also focuses on research; the data collected will be used to help doctors develop more effective, personalized care for young women in the future.